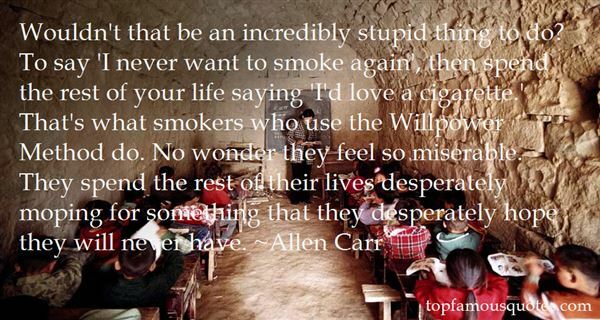 Reading and share top 3 Allen Carr famous quotes and sayings. 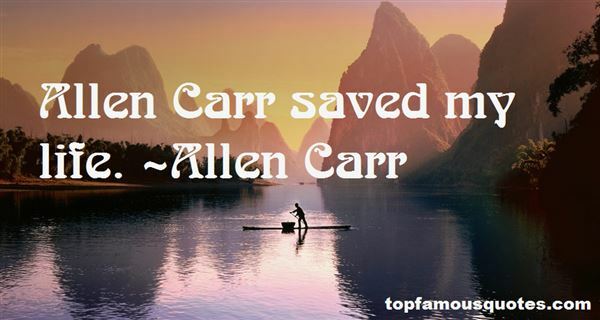 Browse top 3 most favorite famous quotes and sayings by Allen Carr. I went to national piano competitions and did that whole circuit. Then I played professionally to support myself when I moved out to LA."